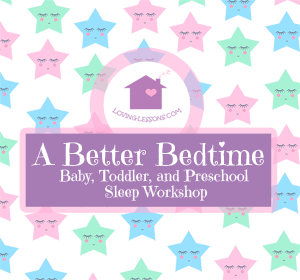 Are you a parent struggling to help your baby, toddler, or preschool child to sleep through the night? 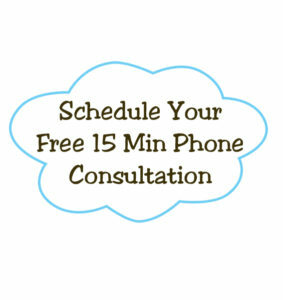 Are you tired and irritable, but not sure how to fix things? wake you more than 3 times a night? feel exhausted all of the time? I was once there too! 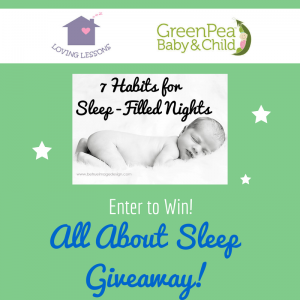 I suffered over 3.5 years of sleep deprivation, but it does not have to be that way! Join me live in person at the beautiful GreenPea Baby & Child at Waverly Place in Cary, North Carolina. For the first 10 moms in attendance at the store, you will get a goody bag of things just for you and baby. There will be some light refreshments for all of our guests there too! Can’t make it to the store. No problem! Join me online in our live broadcast from GreenPea Baby. Register here to get all the details. And you can watch it at your convenience. 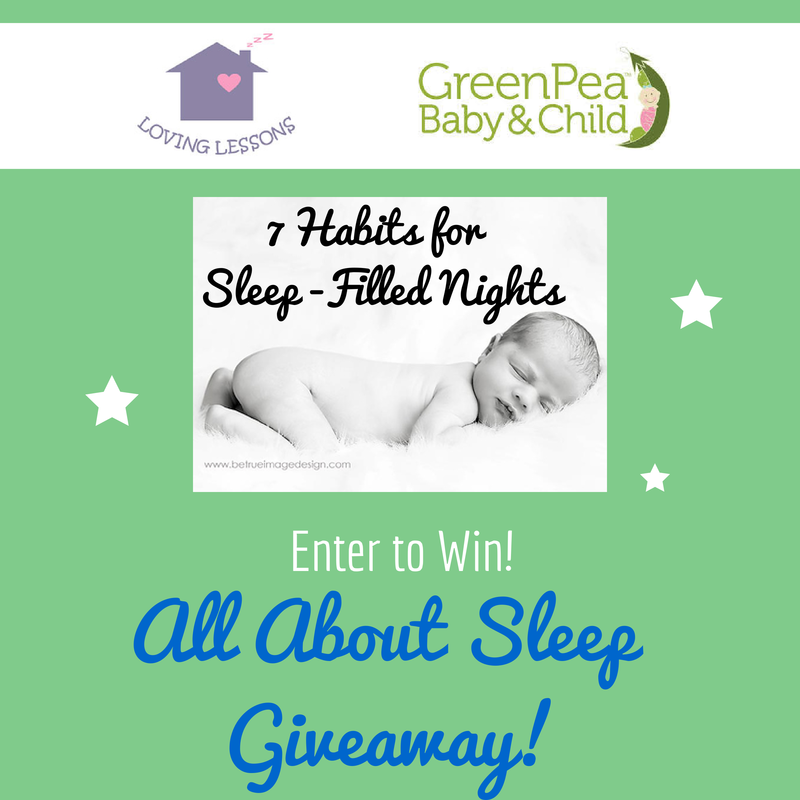 Register now to be eligible for the All About Sleep Giveaway! This entry was posted in Baby, Preschool, Toddler. Bookmark the permalink.